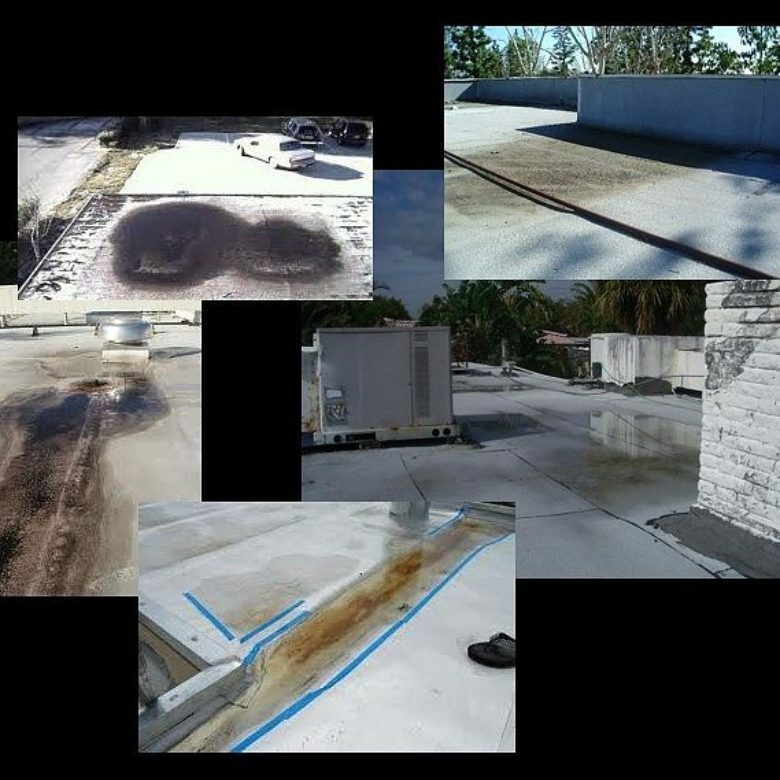 While this might sound like an off-branch of an American Express ad, you may already know flat roofs can become a challenge to repair without a comprehensive tool set. Things like sloping compounds, mixing drills, pool trowels, skill saws, and levels are all essential pieces in making sure a flat roof repair gets done right. 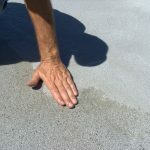 Since flat roofs frequently get standing water issues, these tools help in getting the repair done faster. If you’re looking for real quality in your roofer, take a look at these tools in more detail. Then ask your roofer to bring them in their vehicle when arriving for work. With sloping a common flat roof problem, the roofer needs to bring a compound that can help create auxiliary slope. The latter term is a system flat roofers use to help divert standing water toward drains, scuppers, or outside edges. Few roofers have a compound available helping to create a roof slope over different roofing membranes. Since all roofs have different materials, where can you find an auxiliary sloping compound that doesn’t cause problems or take a long time to apply? When the roofer has a compound with easy application, you save a lot of time and money in having return visits. However, this is just a start in the type of tools a flat roofer needs to make this repair successful. You’ve no doubt seen mixing drills used for mixing mortar and cement. To create the sloping compound above, a mixing drill needs using to put the proper components together. The proper drill can also help create the thickness level you need on your roof. With some sloping compounds being water-based, it can make for an easier mixing process. Nevertheless, the mixing drill needs a good deal of torque, as well as being a reliable brand. As a flat-bladed tool, a pool trowel usually gets used to apply coatings on concrete surfaces. You’ve no doubt seen this tool used on swimming pool decks. 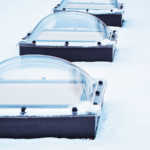 Flat roofers also use these to apply the above sloping compound. 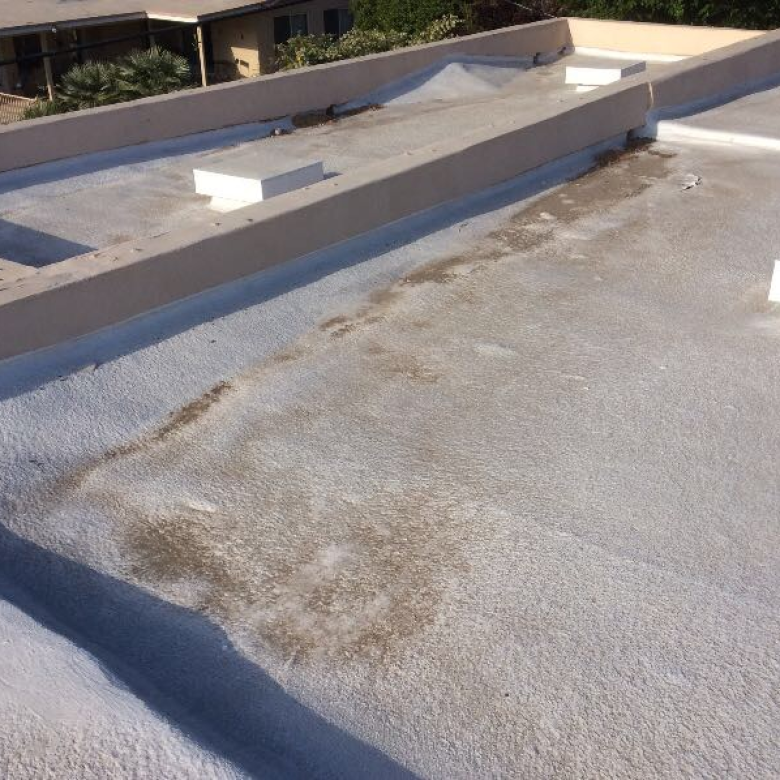 Since your roof may have concrete materials, it’s important the compound has a smooth application. You can compare this to a palette knife in oil painting with the same methods required to assure smoothness to an applied substance. Otherwise known as a circular saw, roofers frequently need these when working with metal roofing. They bring a more accurate cut that way, though features matter in how easy they are to use. A roofer with a skill saw that has a well-built framing blade assures cleaner cuts, whether it’s metal or just wood. Levels are easy to forget during a roofing job, though they’re one of the most essential for those who work on flat roofs. For sloping, it’s essential to have a level available to determine how much of the sloping compound the roof needs to correct the problem. It’s worth noting that an expertly built flat roof isn’t built entirely flat. You’ll need at least a slight incline, or roughly 1/8 inch per square foot. A very old tool, the level is there to make sure you won’t need more expensive repairs to bring an incline so you drain all water appropriately. Contact us about our patented sloping compound that’s one-of-a-kind in the roofing industry.